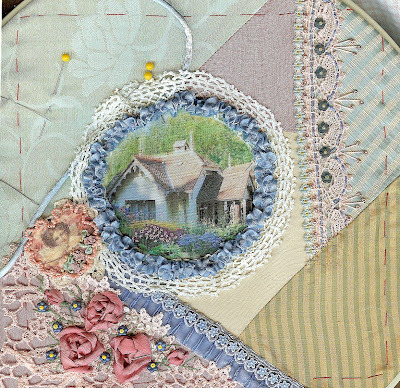 olderrose: Final touches and a tip shared. 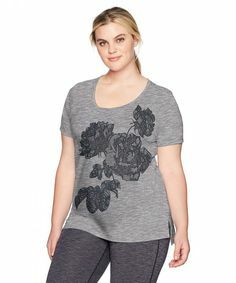 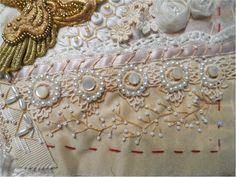 I worked on it yesterday when my "CQ stitchers in training" were here, throughout the evening and started again about 5:30am to finish. 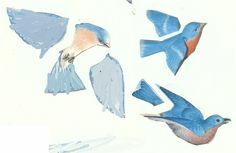 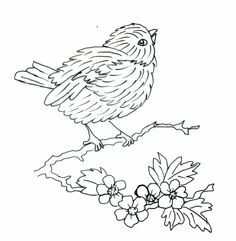 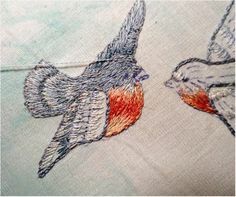 I'm making progress on my bluebirds and taking photos of the steps as I go along in case anyone is interested in the process. 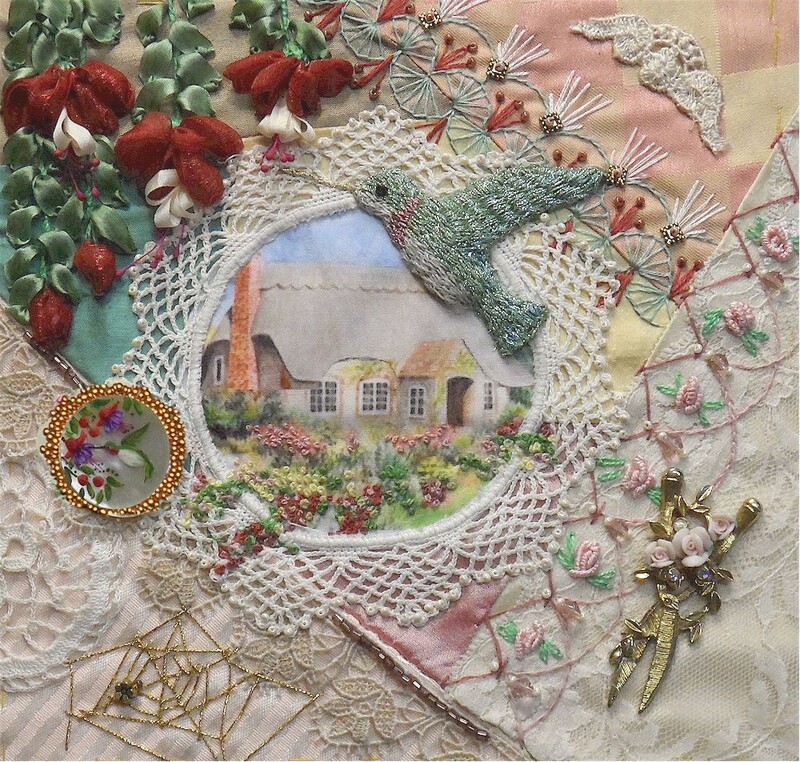 olderrose | Beth Norris | Throughout this small piece she repeated or echoed elements. 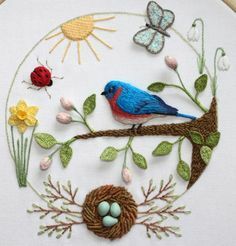 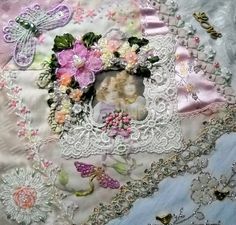 Here in the circular shapes in the flowers and butterfly. 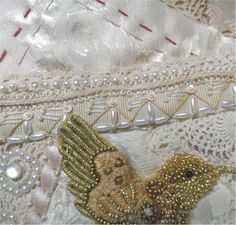 Satin Gauntlet embroidered with silk and metallic thread, purl and spangles, trimmed with silk ribbon and silver-gilt bobbin lace…English c.
Finished my May Block for CQJP Running a little further behind than I would like, but slowly making progress! 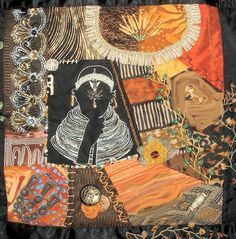 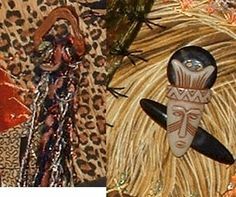 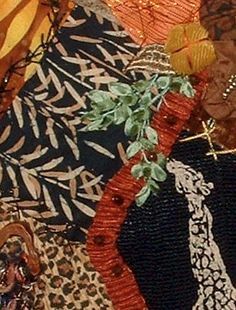 olderrose | Cathy Kizarian's African Images | BOLD | Notice how the embellishments work beautifully with the bold fabrics they are paired with. 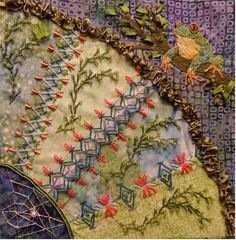 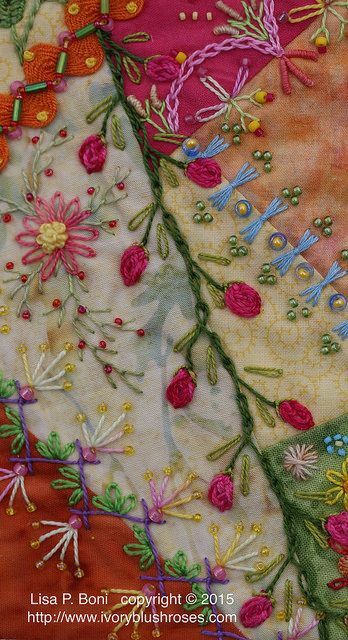 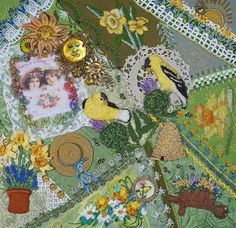 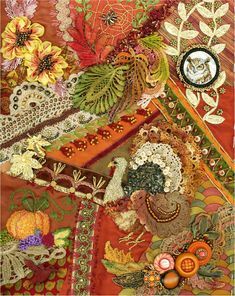 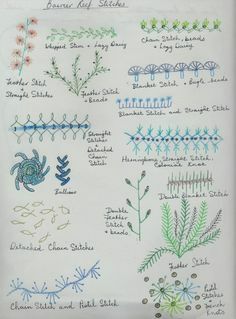 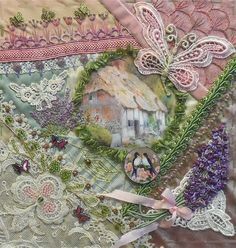 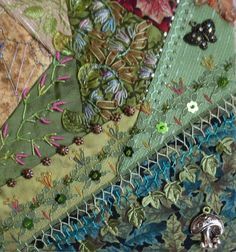 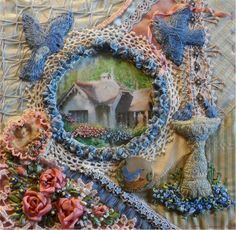 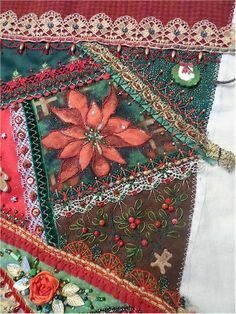 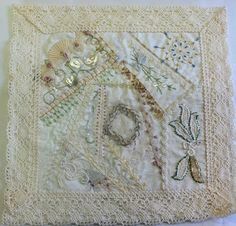 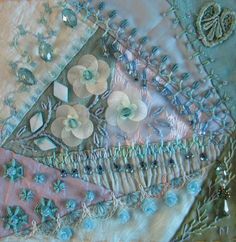 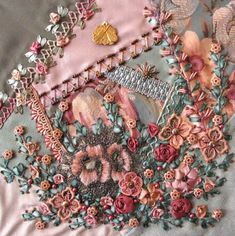 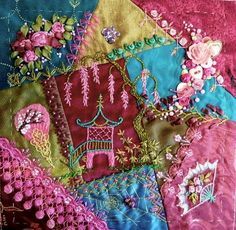 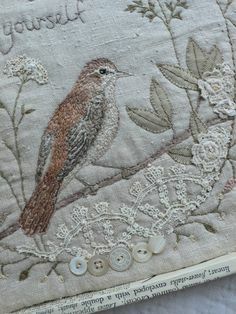 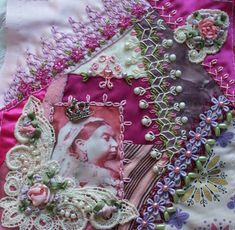 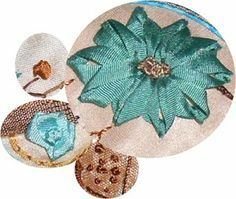 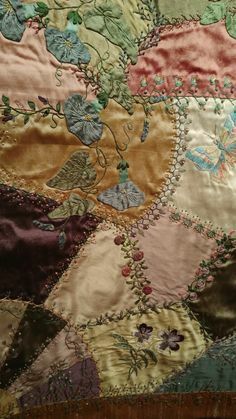 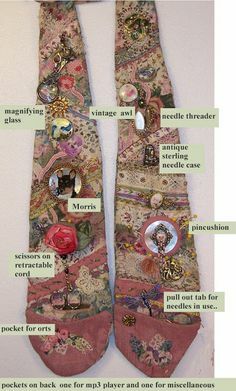 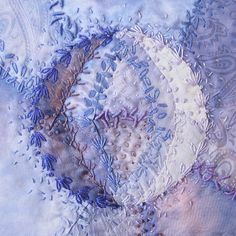 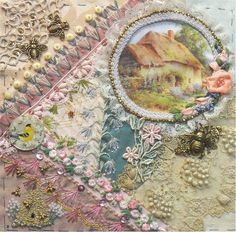 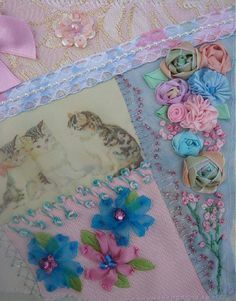 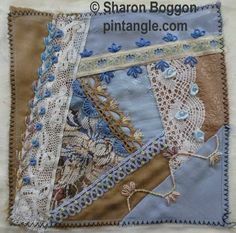 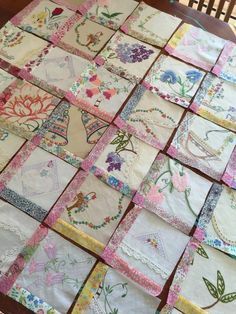 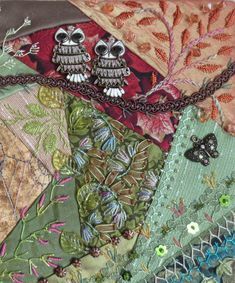 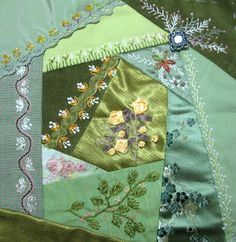 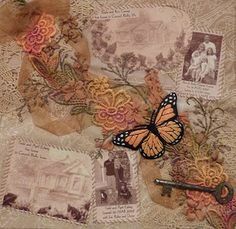 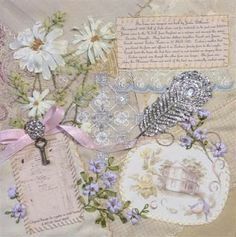 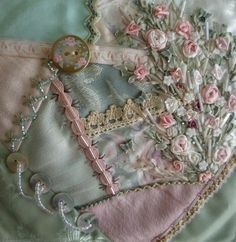 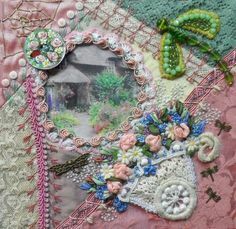 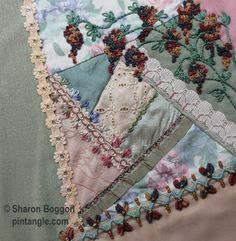 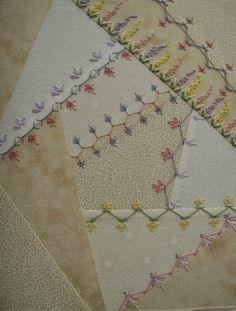 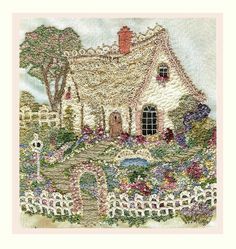 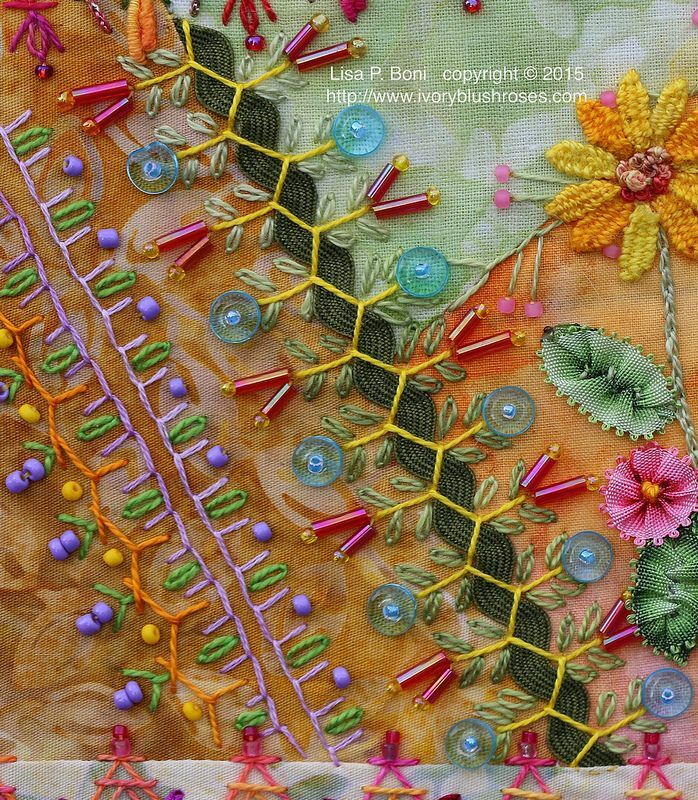 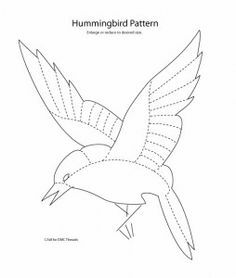 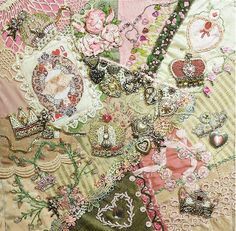 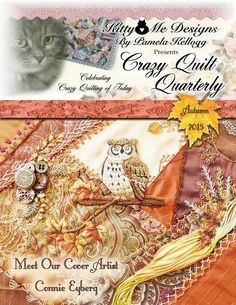 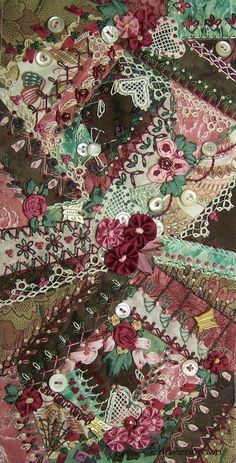 Victorian Crazy Quilt Patterns | Julies Creative Ideas: Victorian Crazy Quilt - Summer Afternoon . 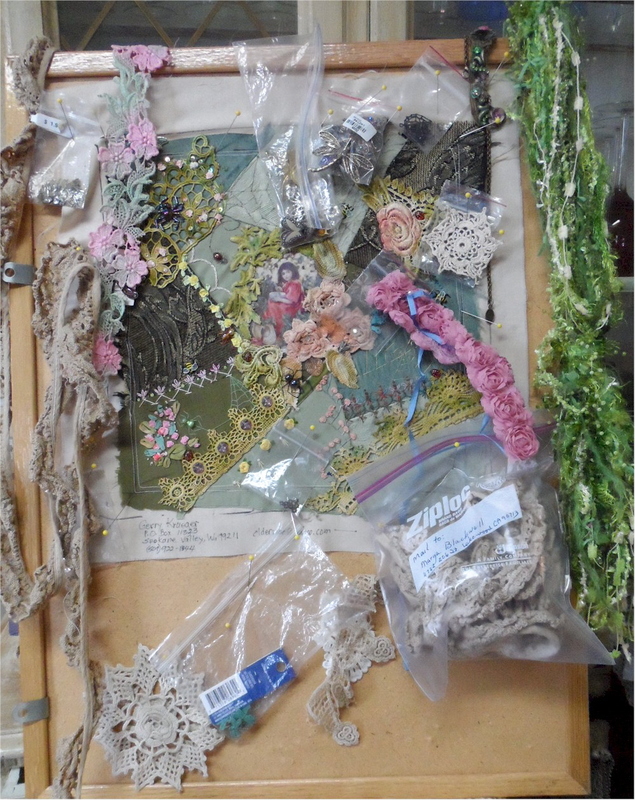 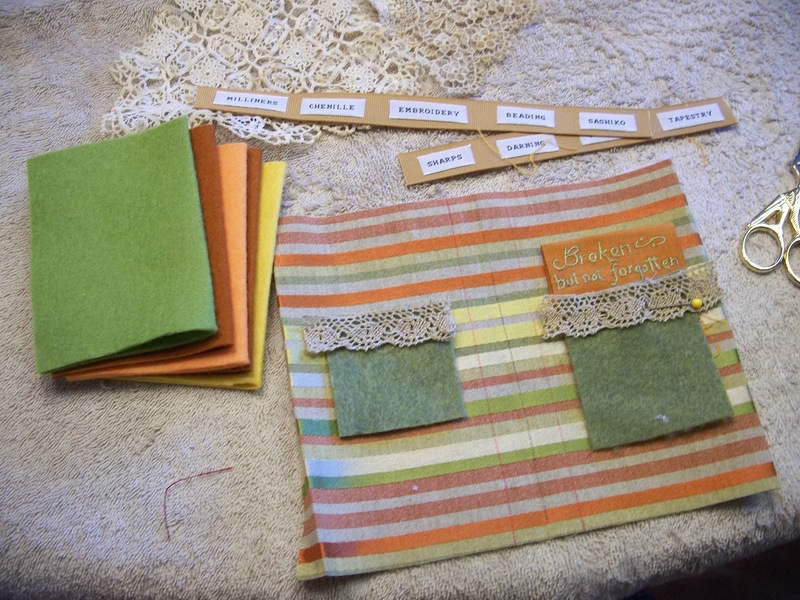 A repository for Crazy Quilt Journal Project 2012 participants blocks, general information, and progress reports. 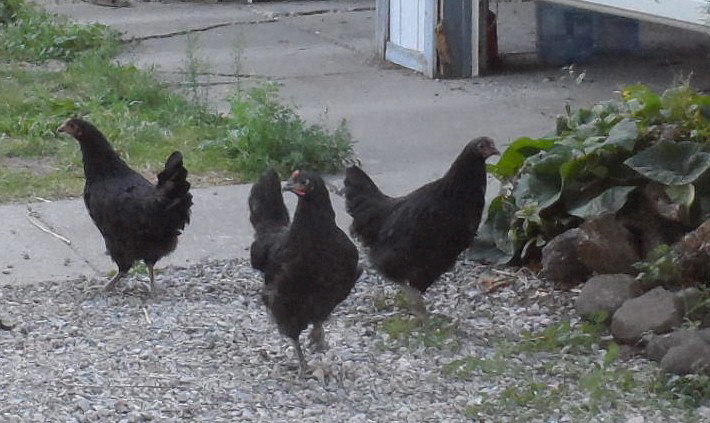 But they have attached themselves to Molly and it looks like a little parade... a corgi and a entourage of 3 black hens behind her. 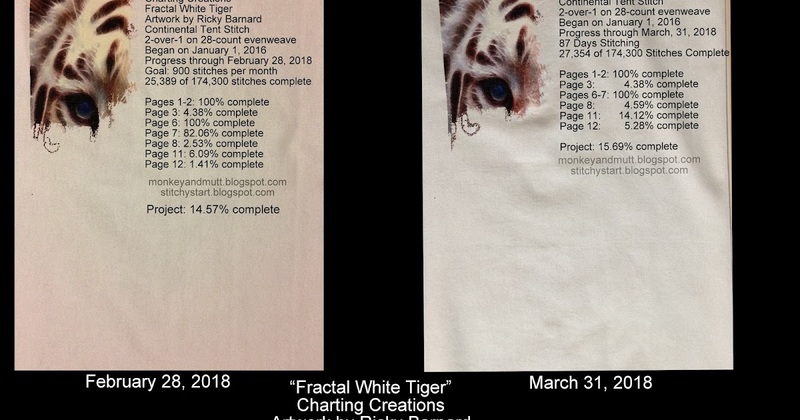 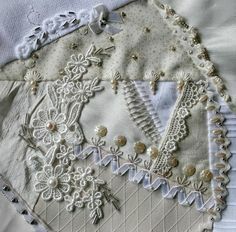 I've FINALLY finished my White on White CQ Block that I had started almost a year ago for the Encrusted CQ online class. 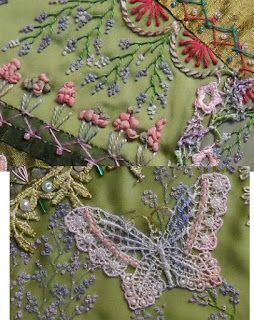 [olderrose: CQJP progress] Embroidery for Victorian crazy quilt. 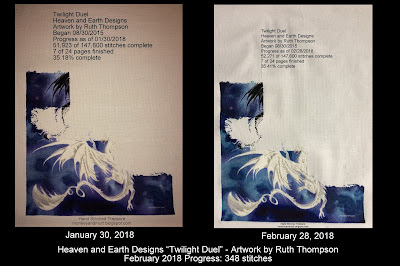 It is work in progress report time again. 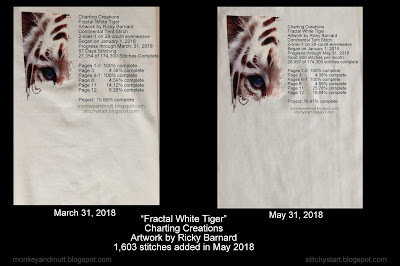 How did that happen so quickly? 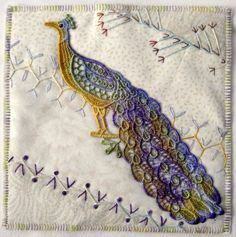 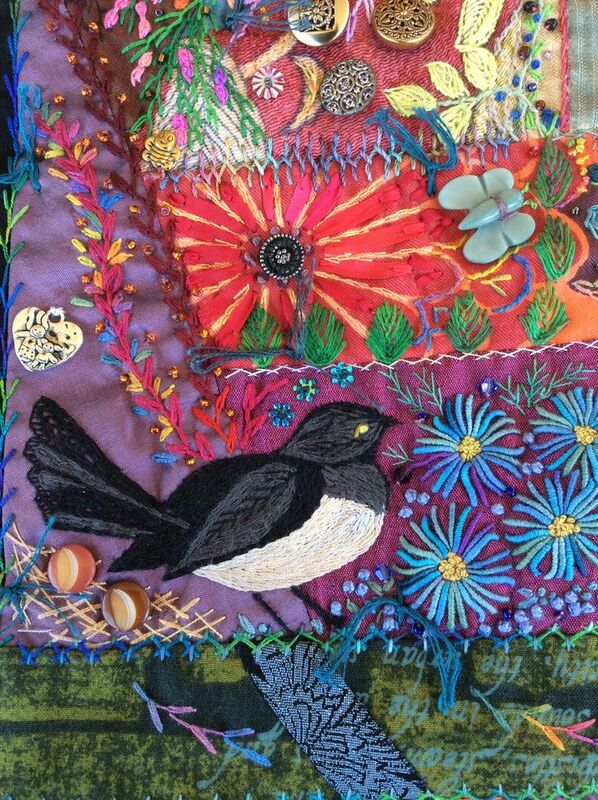 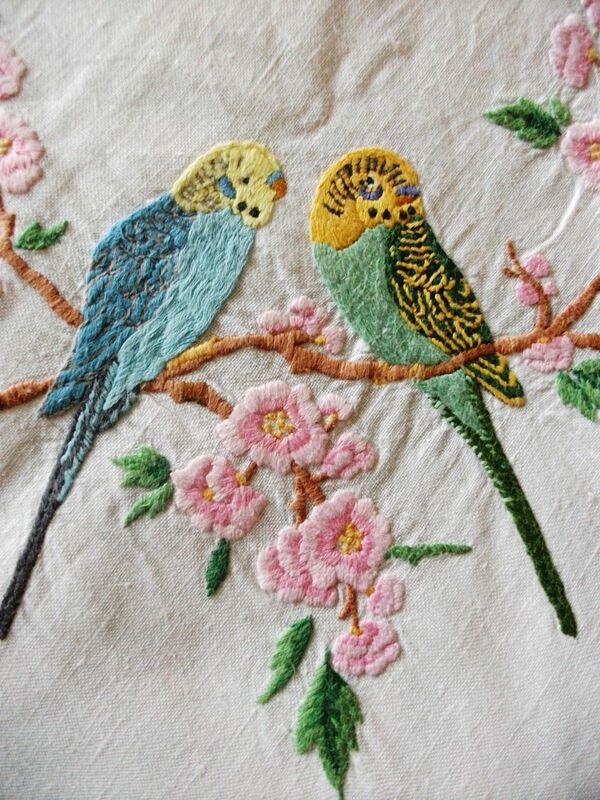 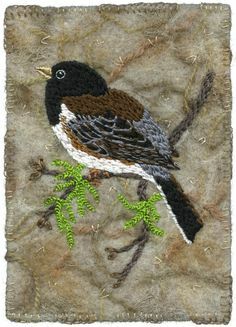 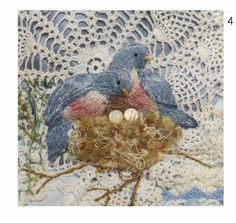 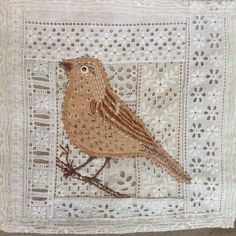 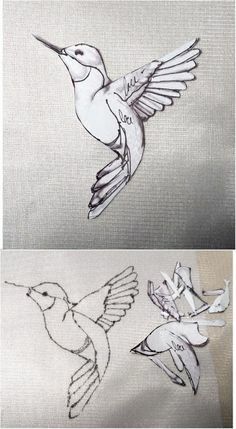 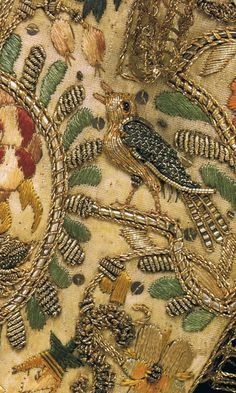 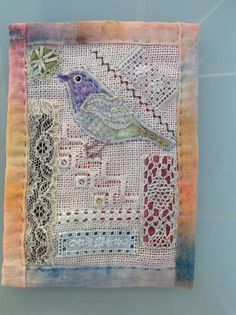 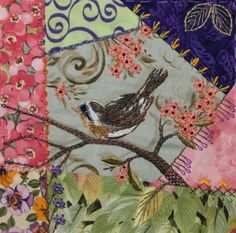 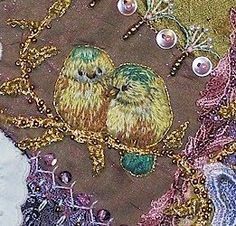 For the Birds- This is my stitching on Cathy L's "For the Birds"
I ❤ crazy quilting . 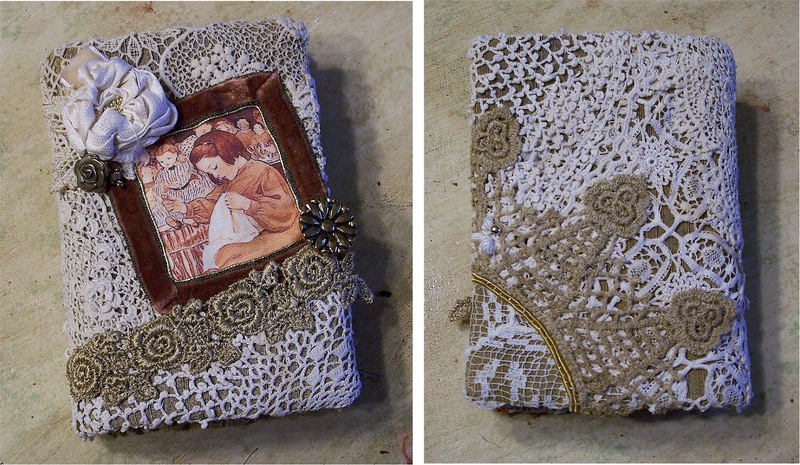 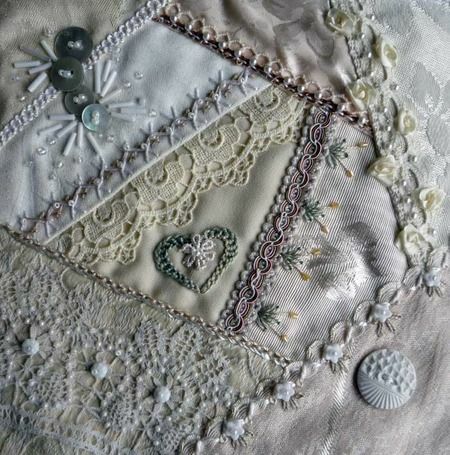 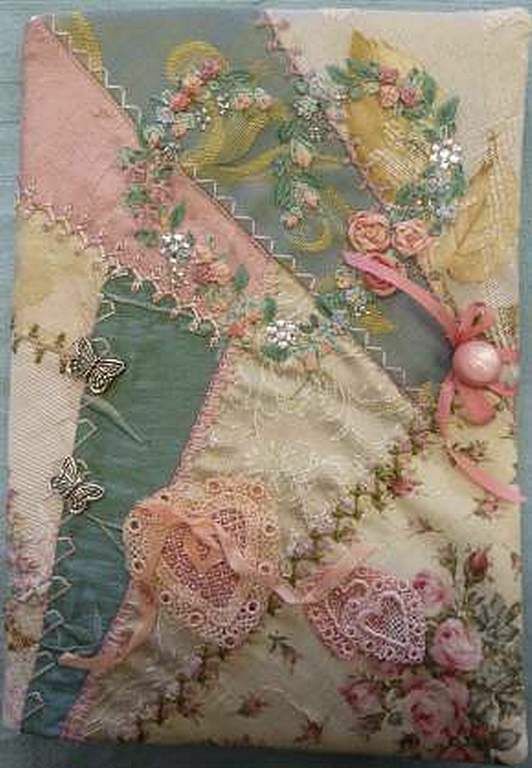 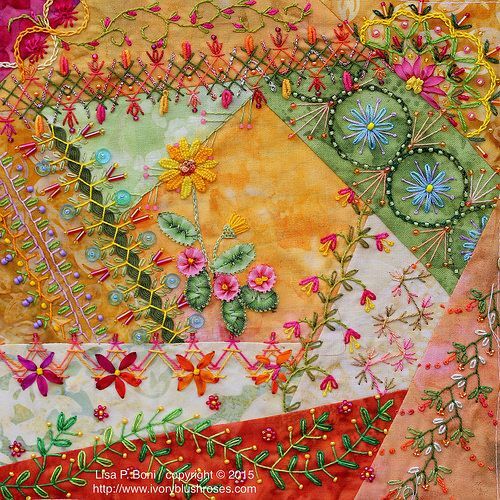 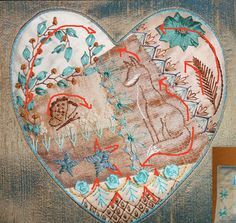 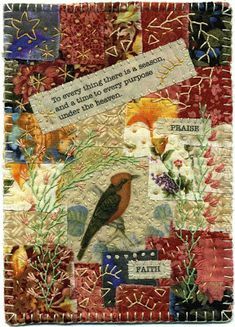 . . Lovely Crazy Patchwork Journal Cover It's all about those hearts! 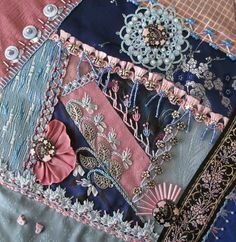 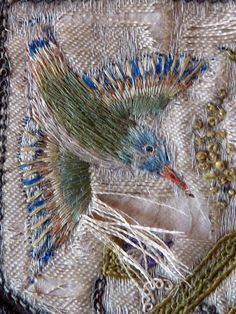 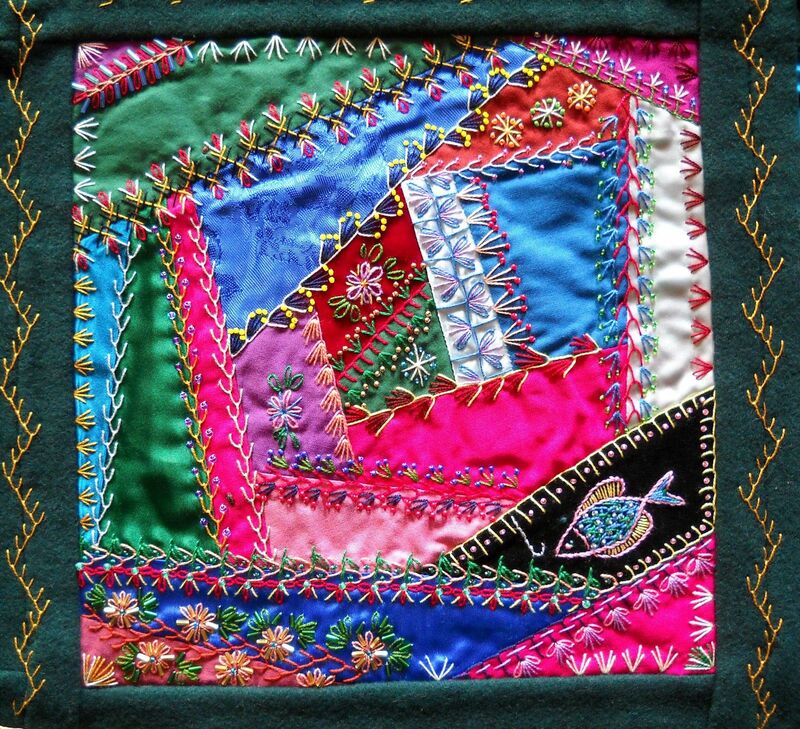 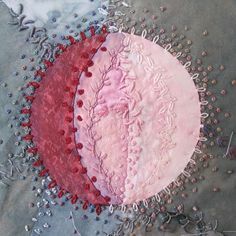 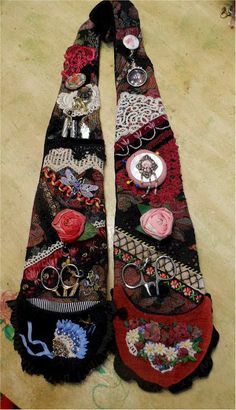 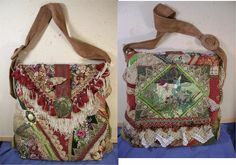 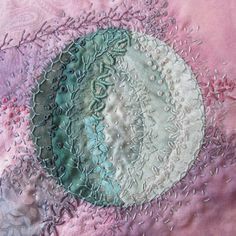 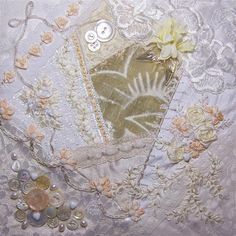 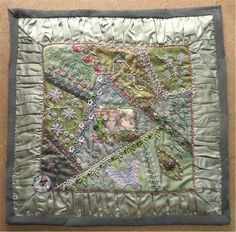 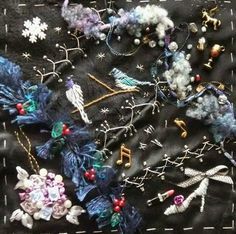 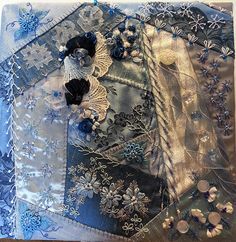 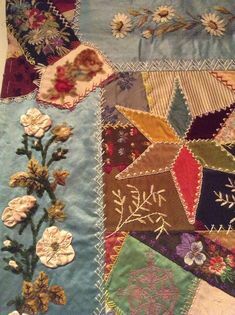 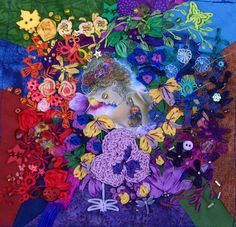 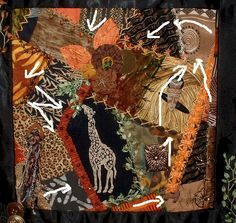 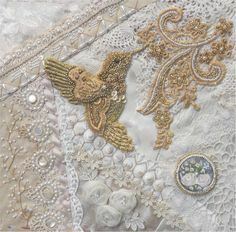 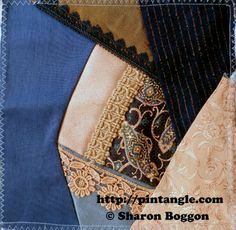 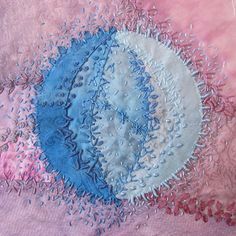 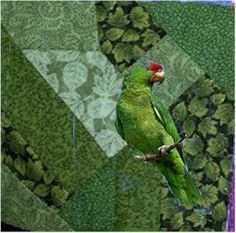 Today I would like to share with you the progress I have made learning how to construct a crazy quilt b.